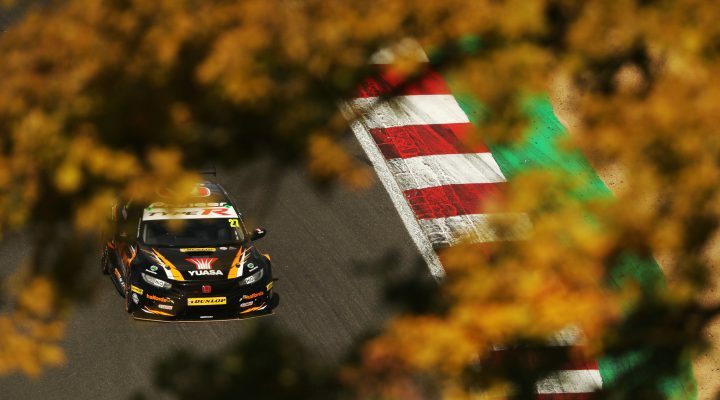 Dan Cammish (#27 Halfords Yuasa Racing) has been handed a 30-second time penalty having been adjudged to have committed a false start in Round 28 of the 2018 Dunlop MSA British Touring Car Championship at Brands Hatch. Halfords Yuasa Racing has appealed the decision, which is currently being heard. An amended final classification will be issued pending the result of that appeal.